This Fabulous Street of Dreams home invites you into its warm, yet grand interior. Stately yet cozy feel. Generous use of granite, marble, slate, built-ins&woodwork. Lavish master suite w/ fireplace, deck&jetted tub. Chef�s gourmet kitchen w/ new SS appliances. Media room, den & exercise/bonus room. Family room feels like a mountain lodge. 2 laundry rooms, 1 per floor. Dual staircases. Professionally landscaped yard. 4 car garage. Quiet cul-de-sac. Very private. Issaquah schools�Cougar Ridge ES. Immaculate lake view house on a quiet street. Multi-level living with large downstairs bedroom, 3/4 bath, extra bonus living and playroom with separate entrance and walkway, possible MIL. Upstairs boasts 2 large bedrooms, a full bath, bonus loft plus a huge master with spa-like en suite. New floors and paint throughout. Two large decks for entertaining, plus custom stone patio and wrap around walkway. Top-notch schools, Lake Sammamish, local parks, hiking, shopping, restaurants and much more! Wonderful Queen Anne opportunity for investors and builders. SHOVEL-READY! 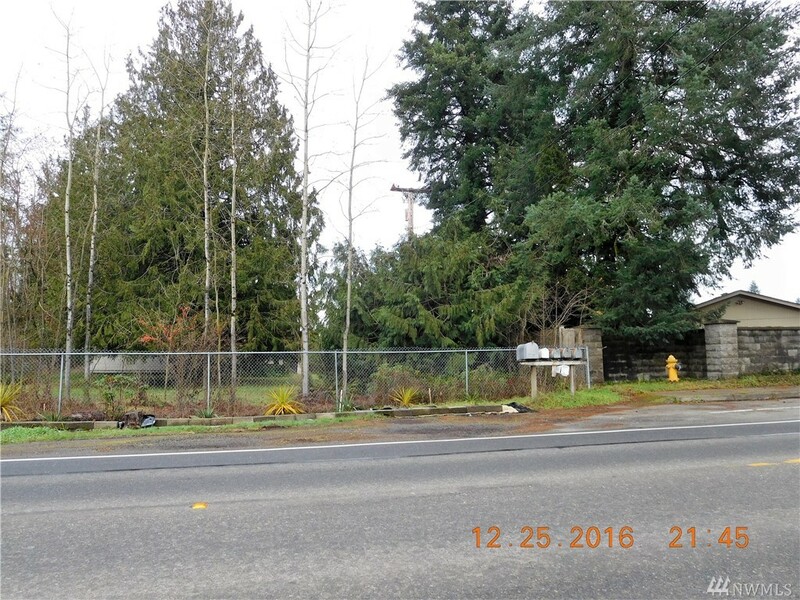 This 3,810 SF LR1 zoned lot includes an existing 1,690 SF 3BR house + plans/permits to build a new 1,811 SF 3BR house. No shoring required to build new house. Existing house is rented for $3,950/month + utilities. Use rent from existing rental to cover holding costs! This stunning Modern Farmhouse was built with a one of a kind indoor swimming pool/spa facility. Gourmet chief's kitchen featuring custom cabinetry, high-end imported appliances, luxury marble quarts and a indoor green house. Designer fireplace built to showcase the 20 ft cathedral ceiling. 5-piece master suite, additional bedroom suites with play area creates great living spaces for everyone. Situated a block away from Lake Washington with access to the private beach club and boat launch. Commercial/Residential: Beautiful, private 6+ acre lot offers not only a place to live, but a 12,000 sq. ft. warehouse that is ideal for your business or rental income. 3 Bedroom/2 Bath home with gorgeous wrap-around deck. Great South Whidbey location, only minutes away from the ferry for easy commuting or just steps away from launching your kayak off the beach. Lovely, classic Maple Leaf home with coved ceilings, pretty mahogany inlaid floors, kitchen with eating nook + formal dining room. Sits high above the street for privacy. Upgrades include new windows, electric panel, sewer line. Lower level has a finished family room + so much room for storage & expansion potential. Convert upstairs to a master suite? Attached garage. Great location near future light rail, Green Lake, Reservoir Park, restaurants & shops. Easy downtown & UW access. WalkScore 75! Rare & affordable opportunity to buy 2 single homes on 1 tax parcel in highly sought after Greenwood. New owner can live in 1 house while renting the other home or rent both homes, as documented by City of Seattle in docs. An unique opportunity to purchase a stable investment in a location that is expected to experience appreciation as neighborhood develops. The 2 houses have always experienced minimal if any vacancy and have had long term tenants. Fenced-in yard and 5 dedicated parking spots. The Cardigan is a comfortable 9-unit multi-family apartment building just north of downtown Seattle and only three short blocks from �Greenwood Crossing�. It consists of 7 spacious 1 bedroom units, 1 two bedroom and 1 studio unit. Units are approximately 650-900 sq ft, with the exception of the studio which is 300 asf. One unique feature of this building is the units may be rented furnished or unfurnished, tapping into a unique niche market for Seattle�s high-tech and medical staff. Lodge Style living in this gorgeous cedar sided custom home with vaulted great room & open floor plan on shy 10 acres. Douglas Fir exposed beamwork frames the chef's kitchen, featuring white Alaska granite countertops, solid wood soft close cabinetry, commercial fridge/freezer & range. 11 zone radiant heat under 3/4" Acacia Teak hardwood floors. Metal roof, solar panels, expansive deck, natural stone fireplace, custom Lowen windows & Italian bath tile. Large shop with 2 bedroom ADU upstairs. 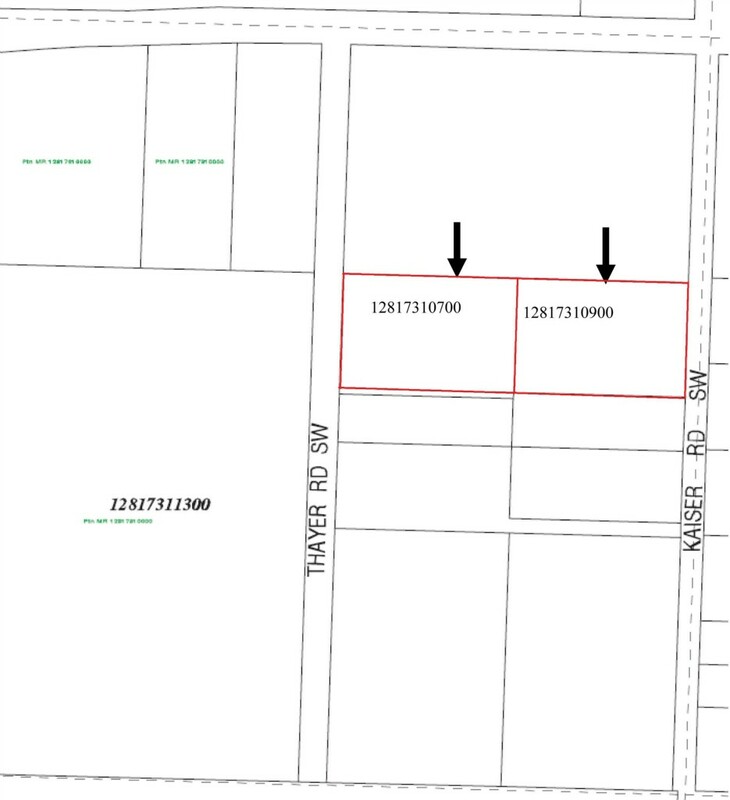 The 14.65 acre subj prop is on 3 separate parcel no. 's: 1). APN 12833410300--5 Acres, 217,800 sq ft 2). APN 12833410200..4.65 Acres, 202,554 sq ft 3). Apn 12833410201..5 Acres, 317,800 sq ft. Currently 11 structures on subj property. Rental income could be $6000/mo. Develop now or enjoy cash flow until you are ready. Sewer in street, electric power and water on property. Possibly your last chance to own 90 acres close to Boston Harbor; 5 large parcels. Just 7 miles north of Olympia, this property has plenty of privacy, large Douglas fir, large cedar and some areas recently replanted. Prime location for development or as wooded seclusion to build your dream mansion. Rocked, private road. Close proximity to the very desirable Boston Harbor and Boston Harbor School. This spacious custom home w/new landscape will wow you with bay views from almost every room! Main floor: Great room w/entertaining deck and gourmet kitch to gather and relax, MBR suite, 2 offices, 2nd BR, main bath & generous sized utility room. Lower level: (Easily used for multi-gen living), huge rec room w/wet bar, BR & den, full bath, workout room. AND attached 3 car & tuck-under 2 car garages + detached shop (4+ car) insulated! All at the end of Cooper Point! Amazing investment. 3 units total. 1 duplex and 1 oversized shop. Great return on investment. High-end finishes, granite, fully fenced. Perfect location to town, JBLM and freeway. Don't miss out on a great cash flow investment. Majestic Puget Sound view across 3 mi of bay to Olympic Mtns w/summer sunsets. 2.45 ac, 200� wide lot gives privacy, park-like setting & rm to expand the well-built older home. Hdwd flrs, knotty-pine paneling & FP. Hi-bank gives view. Trail to beach. Concrete bulkhd. Adjoining 20 ac pasture/woods, barn, sheds for livestk. Shared well w/2 other homes. Amazing WF hobby farm needs TLC but very functional. 7 mi N of Oly & shy mi. N of Boston Harbor School. Near harbor & marina. 4 lots & tidelands. Spacious & Spectacular Cooper Point Rambler! Sprawling 3 bedrm, 5 bathrm 4200+ sf immaculately kept home on manicured 2+ acres. Exquisite detail & timeless finishes, 12' ceilings & desirable split bedrm floor plan. Expansive kitchen w/new stainless steel appliances ( 5 burner gas range). Luxurious master w/double walk-in closets & 2nd laundry room. Guest bedrms each include own bathrm & walk-in closets + full bathrm for office. 1300 sq ft patio! Large 3 car garage w/dog wash. Oly schools! Master Craftsman home built with artful passion - designed for all day light on peaceful 5-acres minutes to Barkley Village! NW style timber posts & beams, efficient ICF, slate & stained concrete floors w/radiant heat. Solid wood, flowing railings, curved stairs. Master on Main with Mbath. No adjectives do describe! Detached 2-bay shop w/separate office & 3/4 bath. Outbuildings & arbors.